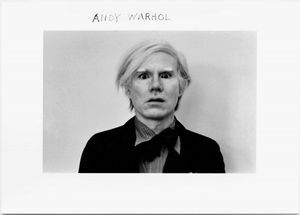 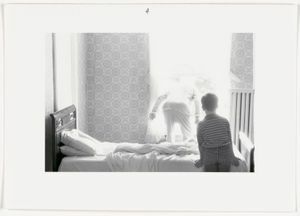 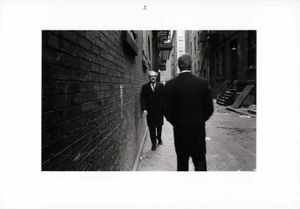 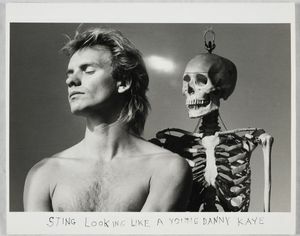 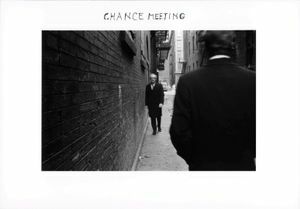 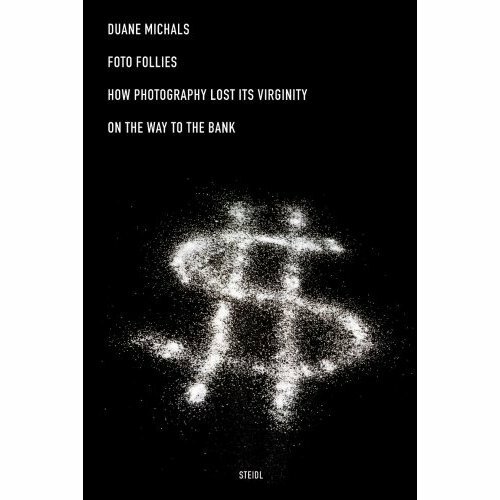 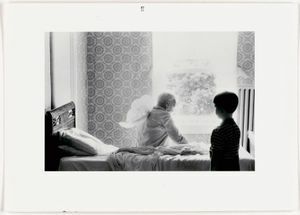 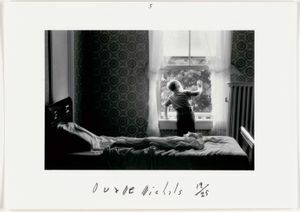 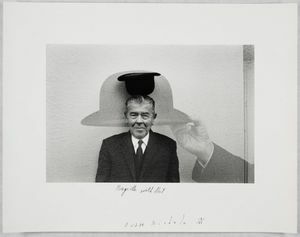 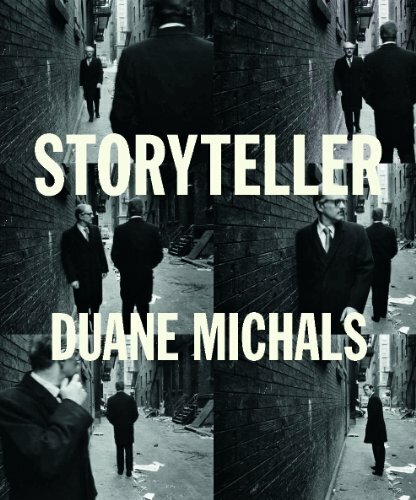 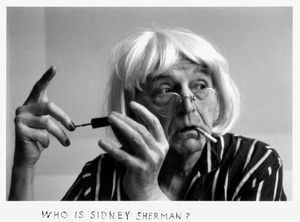 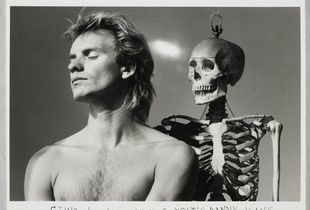 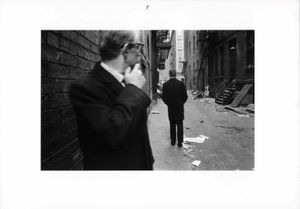 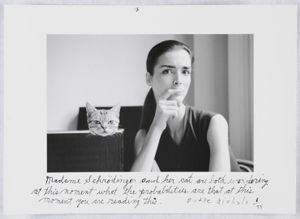 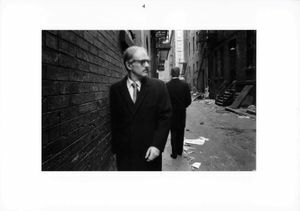 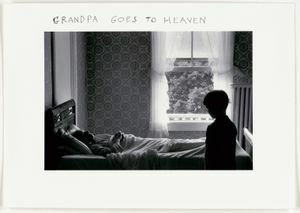 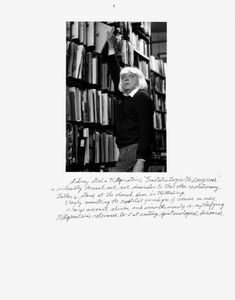 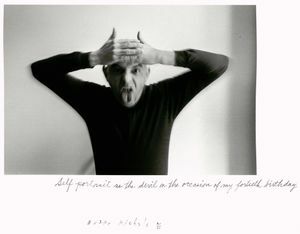 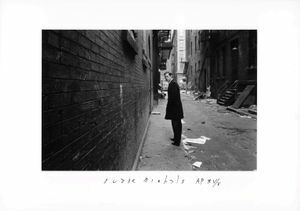 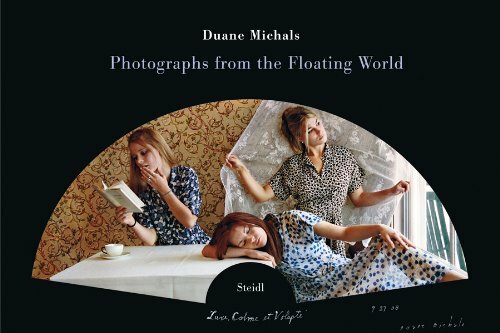 Much imitated, highly influential and endlessly re-inventive, signs of Duane Michals’ influence can be seen everywhere—but there is no better place to re-discover his genius than at its very source. 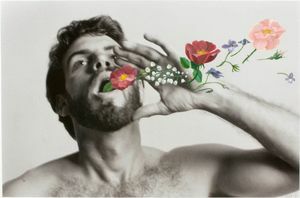 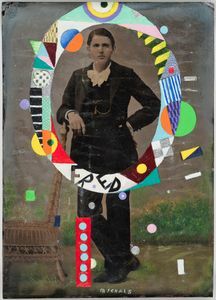 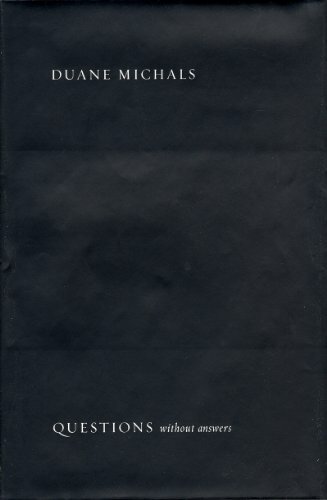 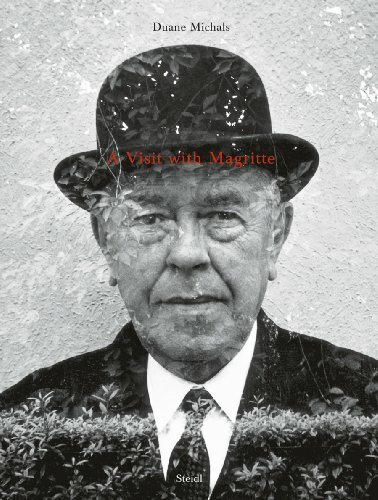 Read our review of this killer exhibition and catalogue, just opened in Pittsburgh. 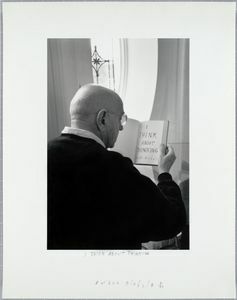 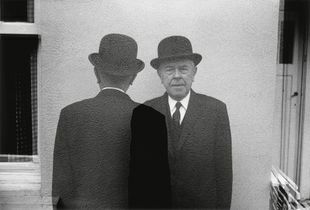 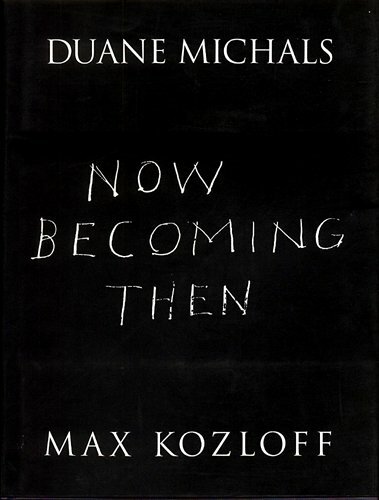 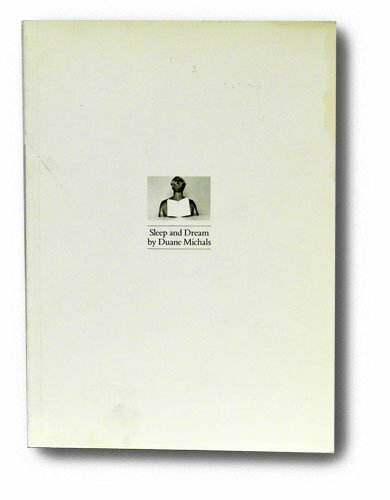 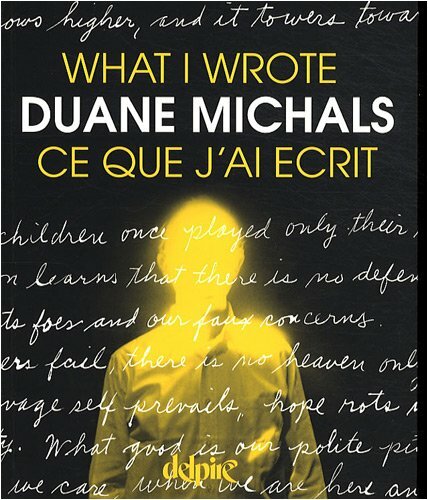 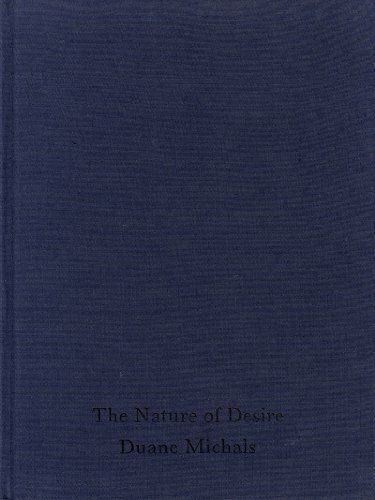 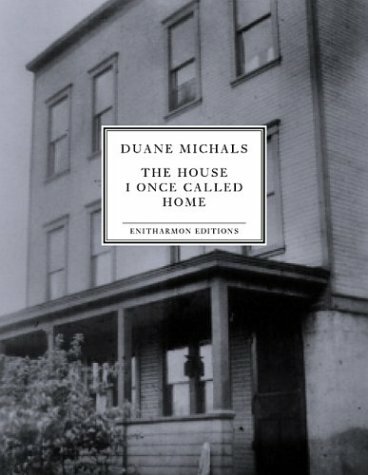 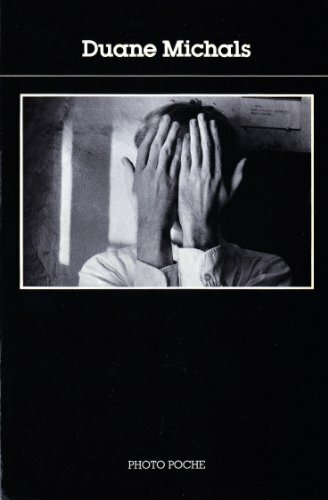 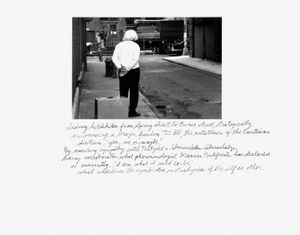 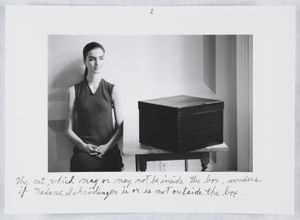 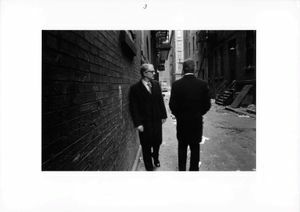 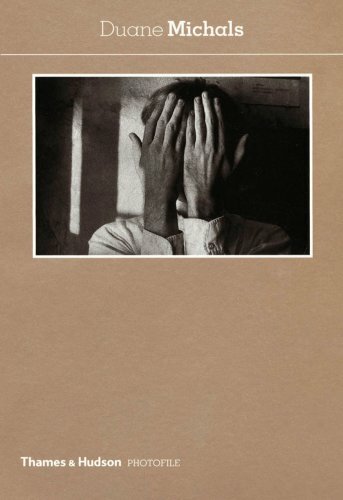 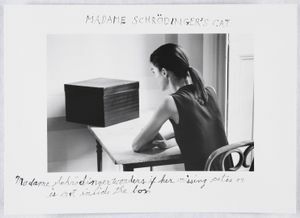 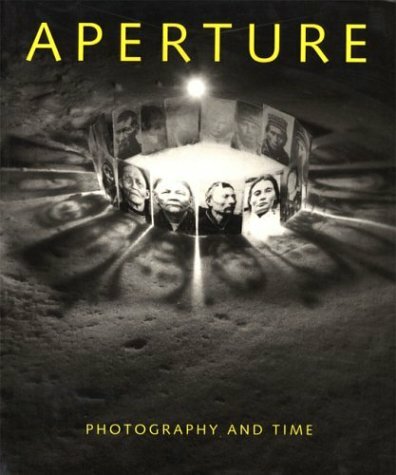 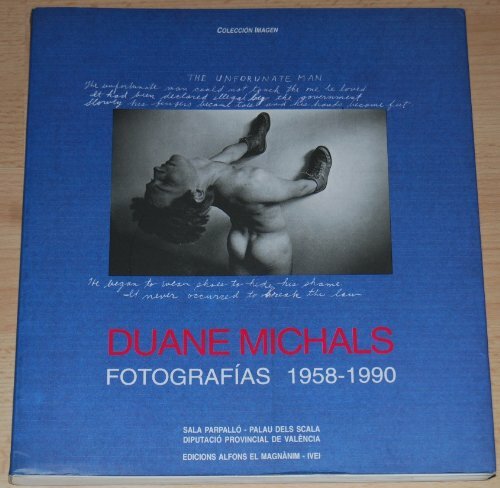 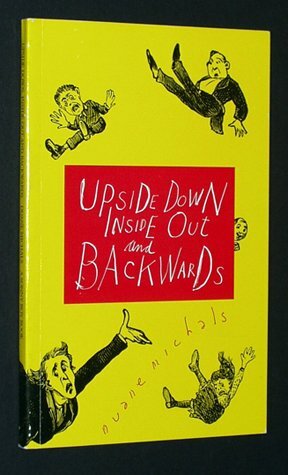 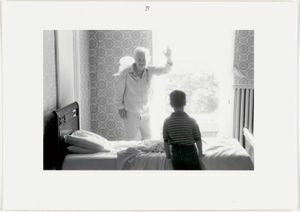 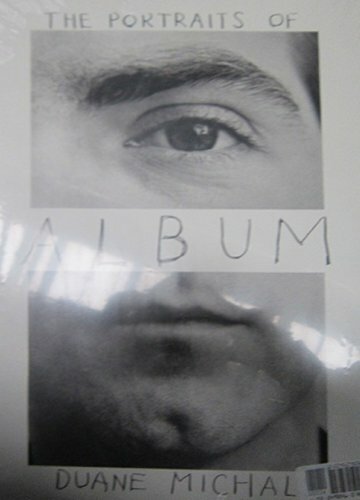 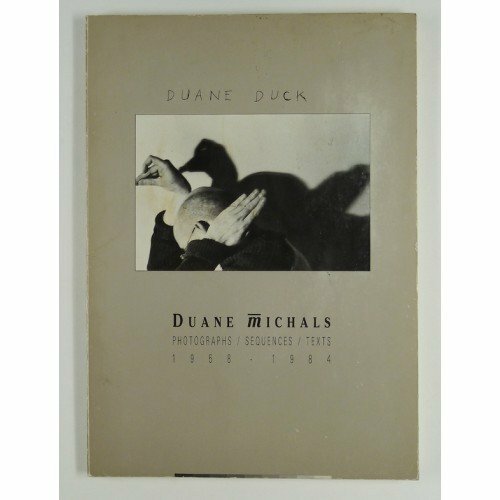 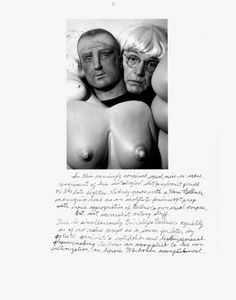 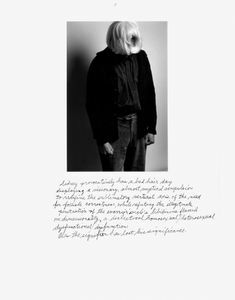 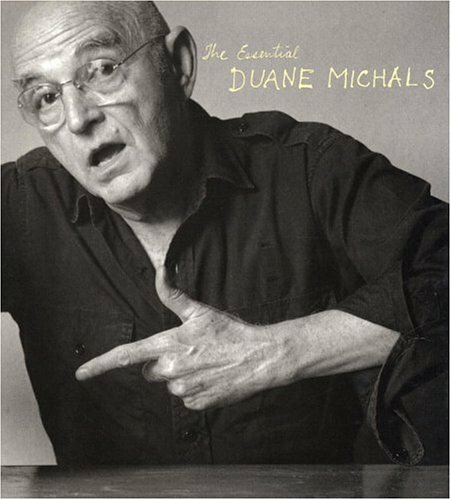 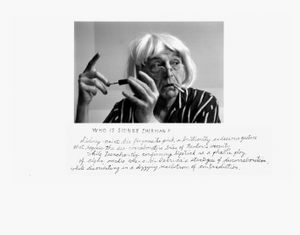 This book celebrates Duane Michals’ 1965 visit and photographic collaboration with the great Belgian painter of inverse worlds and bizarre hybrid forms.